Thank you for visiting and enjoy taking a look around. 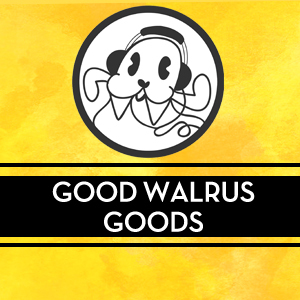 Good Walrus Goods is my online shop where I sell fun prints, cards, & buttons! 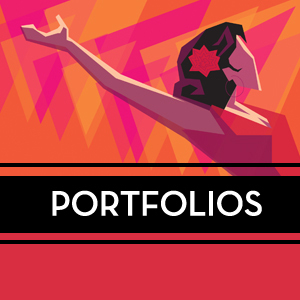 concept art, and graphic design. 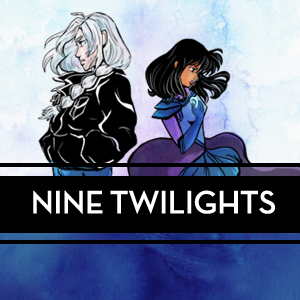 Nine Twilights is the webcomic I draw!